OFILM, a development-oriented company, applies over 5% of revenues to fund for research and development every year. 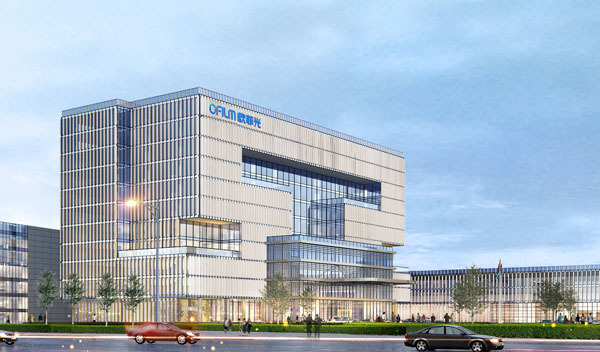 Build a world-class, high-tech, environment-protective enterprises and realize common development among customers, employees, shareholders and enterprises. Customer orientation, quick response, effective implementation and integrity. We established a dual-engine development strategy consisted of photoelectric products + smart car, and actively arranged new technology development, new products and new services. OFILM invested in Osterhout Design Group(ODG), to explore VR/AR advanced new technology strategic layout. 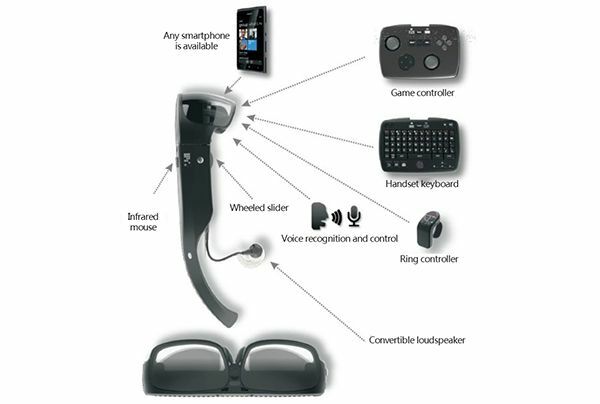 The AR smart glasses developed by ODG has highly integrated portable headset computing and AR system, with all the functions of tablet computer. It can realize vivid 3D AR experiences. With exclusive patented photovoltaic technologies which can produce ultra HD and high contrast images and Reticle ecosystem that include self-produced Reticle operating system (based on Android KitKat), this is a patented smart glasses that can support mixed reality (a glasses can support AR & VR at same time). ODG had already mass-produced two models of glasses, R-7/R-9, and is continuous developing the next generation of consuming-grade AR glasses. 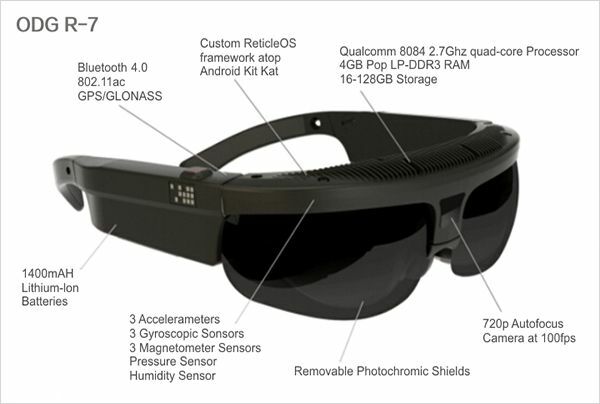 In the aspect of AR smart glasses, ODG was the earliest one who made production from technology. The product had already been minimized and is easy to carry and use without connecting to computer. Furthermore, ODG’s AR glasses has been called one of the greatest glasses in the world by Global AR Technology Association and Forbes magazine, etc.